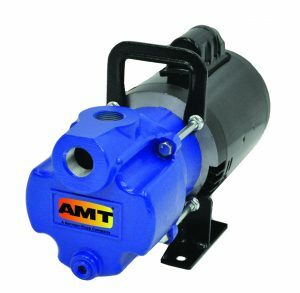 AMT Model 2851-96 is designed for liquid transfer and general dewatering such as: emergency water supply, storm drains, pool/spa tub drainage and select chemical transfer up to 1.6 specific gravity that are compatible with all pump components. 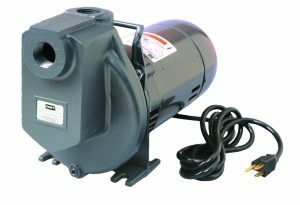 Maximum Suction Lift 6 Ft.
AMT Model 4292-96 is designed to be portable and handle many water transfer services including: storm drainage, emergency water supply, wash down and pool/spa tub draining. Selfcleaning, semi-open impeller handles solids up to 1/8" diameter. 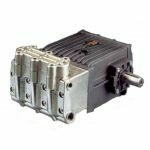 Maximum Suction Lift 4 Ft.
AMT Model 4850-97 Self-priming Bronze Centrifugal pump is compact and designed for a wide range of dewatering/recirculating applications including: marine, salt water aquaculture and live well tanks. Meets U.S. Coast Guard (USCG) Electrical Standards (Title 33, Chapter 1, Part 183, Subpart 1) for Ignition Protection on Gasoline Powered Vessels.